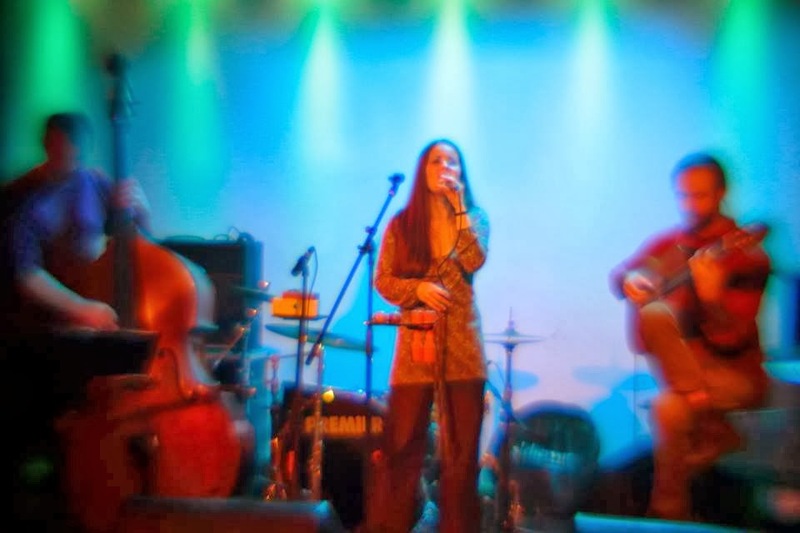 The professional music career of Anna Szlávics andTamás Rock began in 2006, after years of studies, experimentation, and working with several musicians. It was in 2008 that they found their unique style which soon became the core of their intimate music world. Their passionate music is inspired by their Hungarian cultural roots and includes rich musical influences from different nations of the world. By 2009 the first self-composed repertoire was ready to share with European audiences. That same year Anna and Tamás began to perform together as they traveled Europe, becoming troubadours, and Cirkusz-KA was born.